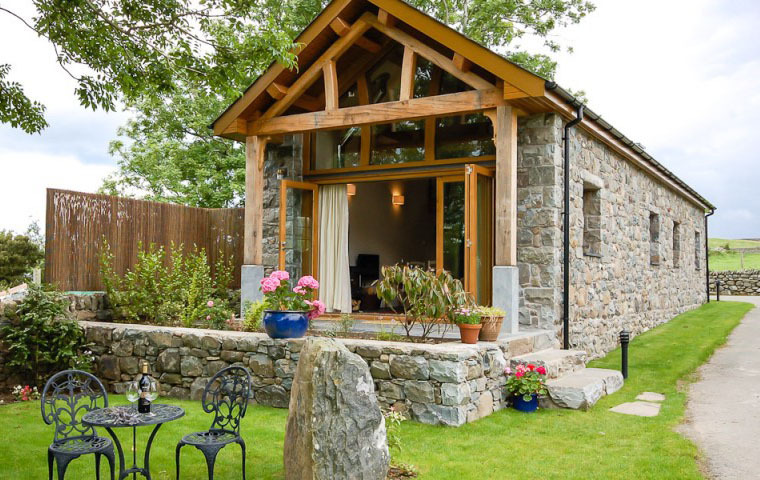 Located in Dyffryn Ardudwy, Snowdonia, Wales, United Kingdom, an old barn was converted into a lovely cozy holiday cottage. 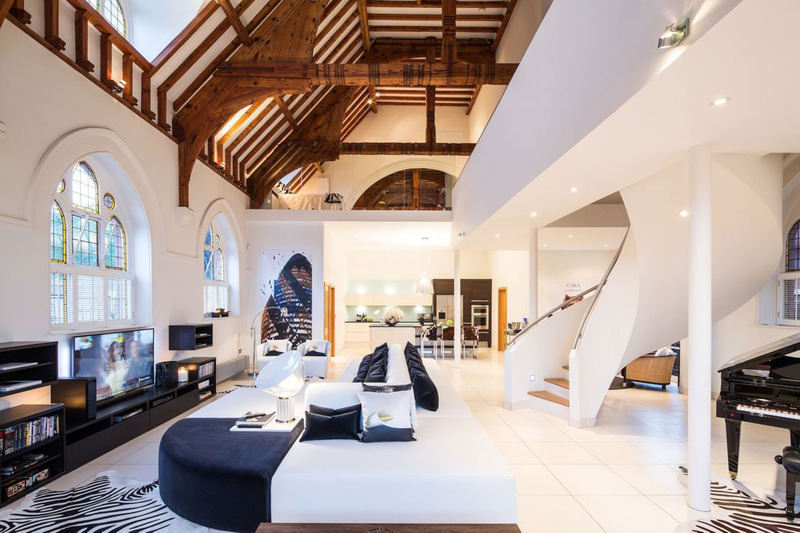 Natural materials were used such as natural slate floor tiles, oak trusses and glazed gable end, and granite stones for the external walls. 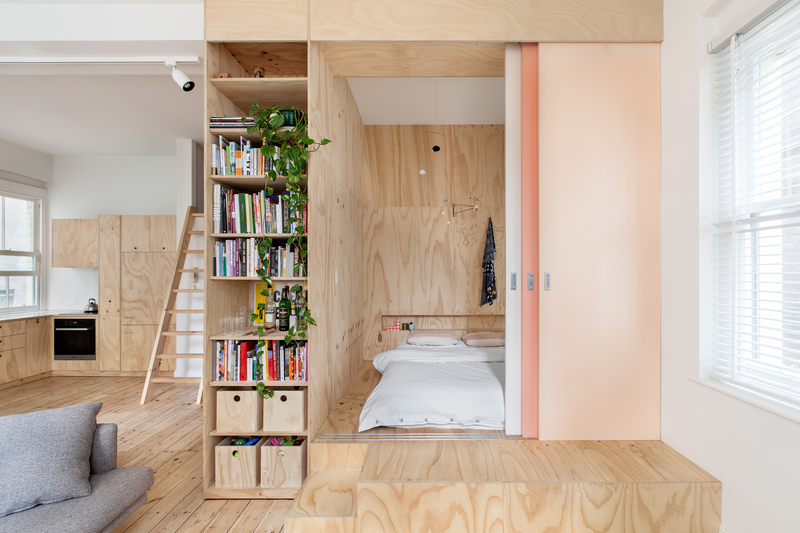 Flinders Lane Apartment located in an 100-year old heritage-listed building in Melbourne, Australia, this 75 square meter (807 square foot) small two-bedroom apartment design maximizes the functionality of its tiny space. 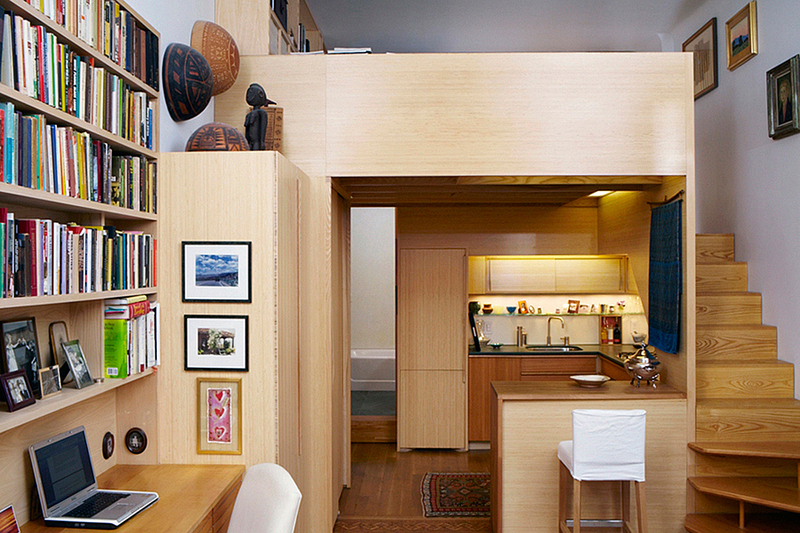 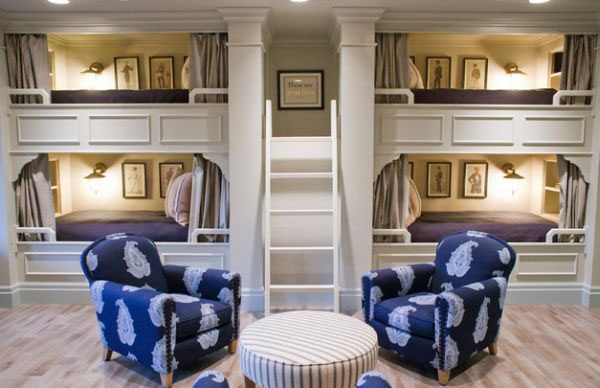 A tiny 240 square foot brownstone studio apartment on Manhattan’s Upper West Side was renovated by architect Tim Seggerman. 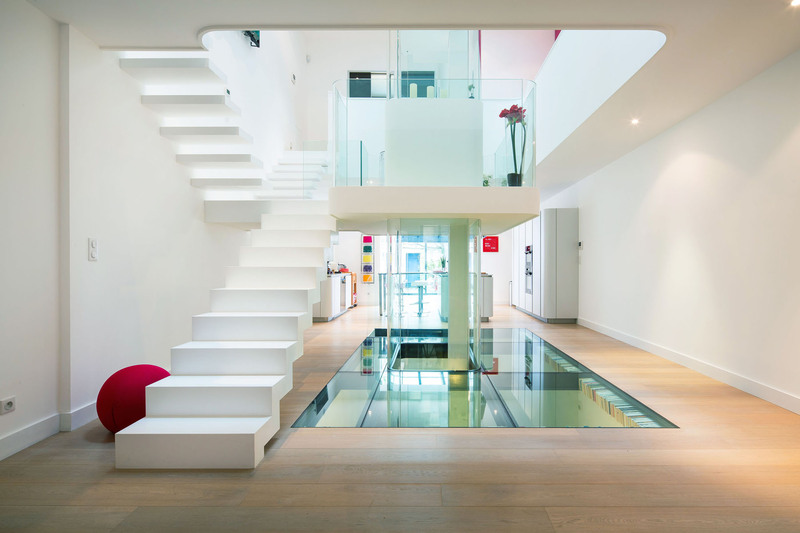 Inspired by mid-century furniture designer George Nakashima, a variety of woods including cypress and bamboo for the cabinets, ash and beech for the staircase, and quartered white oak for the floors were used. 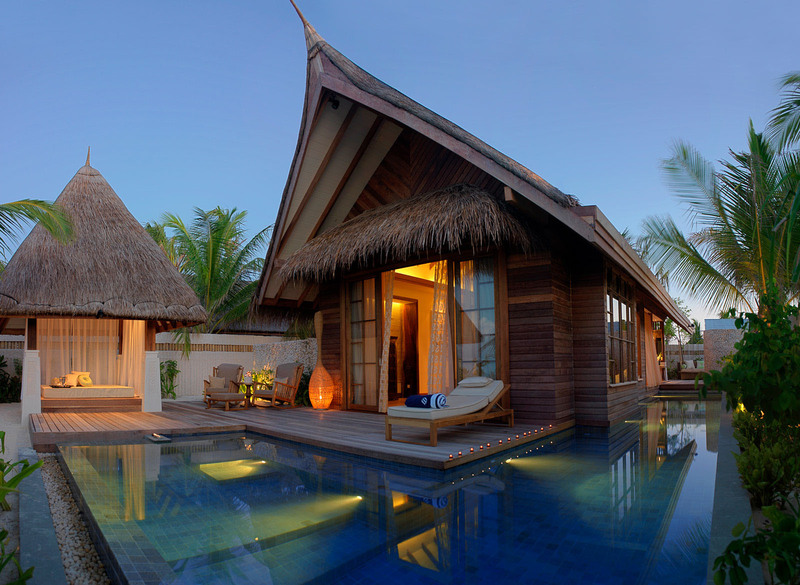 The beach villas at Jumeirah Vittaveli Resort in Maldives offers L shaped private pools with direct access to the beach or lagoon.